As South Africa’s premier betting brand employing in excess of 4,700 people and with more than 80 retail stores, Hollywoodbets understands all facets of the African market. The brand’s Chief Operating Officer Rowan Cross has heralded the importance of this year’s ICE Africa (24/25 October, Sandton Convention Centre, Johannesburg) explaining the nuances of doing business, the burgeoning technology market and why even the landscape sets Africa apart as the continent to watch in 2018. Why do you think Clarion thought it’s time to launch the ICE brand in Africa and what are the implications for the industry? I think they’ve done their research very thoroughly. 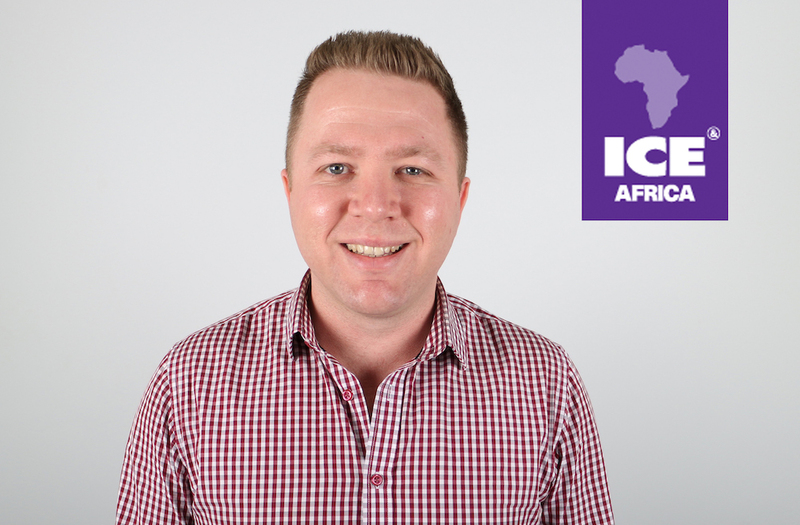 Africa represents the biggest growth opportunity world-wide and South Africa in particular is very accessible to the global market so, in those respects, ICE Africa has the potential to grow to be a major event. What could be better than having the Premier gaming event brand in the hub of the market with the most expected potential growth? That being said, the global commercial models often do not suit the growth of new African business with African product mixes, low spend and high volumes. The B2B businesses will need to rethink their African solution to very African-specific problems. Apart from the business prospects, Africa’s unique hospitality and its contrasting landscapes from magnificent bush-land and exquisite beaches to rugged mountains all offer the visitor exceptional and affordable opportunities to mix business with pleasure. Can you summarise what the launch of ICE Africa will mean? It allows Hollywoodbets to network with operators from around the world, and specifically from the continent of Africa, on our own doorstep. Those service providers will also be able to see local outlets, which differ quite significantly from retail outlets in Europe and elsewhere. It also allows us to benchmark our approach in terms of marketing and systems. The event gives our brand exposure to the market and we aim to expand on our innovative approach to the betting industry and the product offerings that we have. As the country’s leading sportsbook, we will use the show to encapsulate the best offerings of all the service providers and to ensure that our platform provides the local market with the very best that’s on offer. Talking at this year’s ICE London, John Kamara highlighted that Africa is a continent of some 1.6bn people, 68% of whom are under the age of 27 – what does the market represent to you? Africa has long been under-serviced when it comes to sports betting and presents us with enormous potential to grow our brand across the continent. This market represents great potential for international investment which will grow the competitive space and enhance the overall gambling offering across the continent. With the rapid advancements in mobile technology in Africa, there is great potential for growth. It is important to understand the statutory and telecommunication climate in the respective territories and ICE Africa gives exposure and the networking opportunities to do this. With new developments and advances in sports betting, payment technologies and mobile growth fuelling a lot of excitement, what words of advice do you have for international operators interested in the market? Take your advice from the African operators and market directly and get feet on the ground to understand the mechanisms clearly. The technology growth is slow and data is still expensive for the consumer, so tread carefully. It’s crucial to understand the local business environments, which vary from territory to territory, and the regulatory regimes, which also differ considerably. ICE Africa will feature content and networking opportunities developed exclusively for top-tier participants. Agenda sessions will cover all of the key issues facing traditional gaming operations, as well Integrated Resorts including Marketing, CRM, Business Intelligence, Cash Desk and Hospitality. World class training will be delivered by the Totally Gaming Academy, which is widely regarded as being the industry’s premier training and development provider.